A really great series on NPR recently on the teenage and middle-aged brain. If you have or teach a teenager then the following NPR clip will interest you. 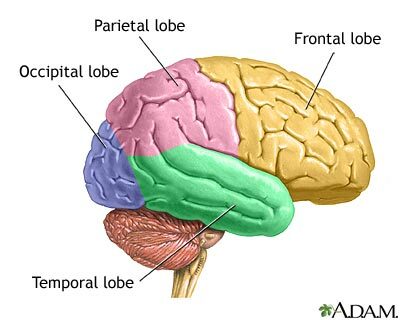 Did you know that your child’s frontal lobes are not fully connected which is basically the part of the brain which says “Is this a good idea?” and “What’s the consequence of this action?” A mother of two teenage boys who also happens to be a neuroscientist explains. As a follow up, this NPR link talks about the middle aged brain. They describe middle age as 40-68 year olds!